Anheuser-Busch InBev will run World Cup-themed TV advertising in the U.S., after all--just not for Budweiser, which is being used globally to push the company's sponsorship of the soccer tourney. Instead, the brewer will make the World Cup part of Bud Light's "Dilly Dilly" kingdom in the states. 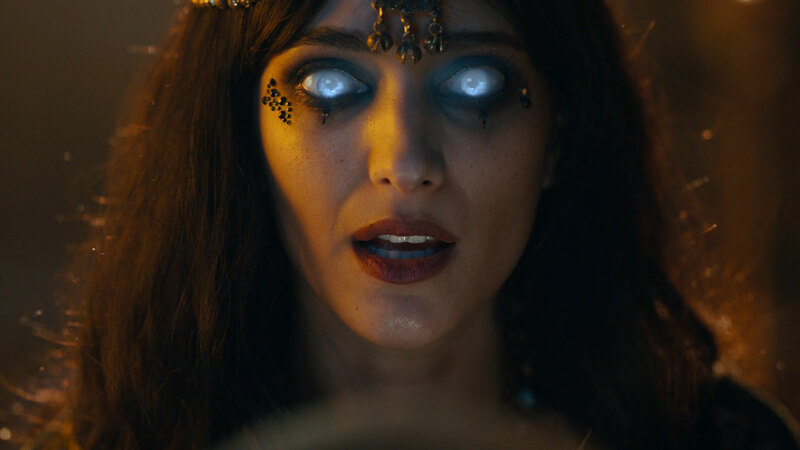 A new ad called "World Cup is Coming" introduces a new character to the medieval-themed campaign named Oracle Susanna, who looks into the future to predict soccer fans awakening at dawn to cheer and yell "Dilly Dilly." 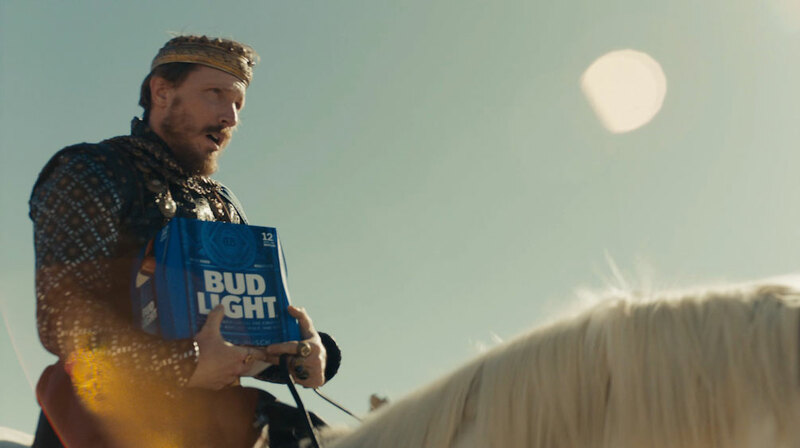 That would be Bud Light's marketing dream, of course, but it's also not pure fantasy, considering that the viral catchphrase has worked its way into the sporting vernacular.